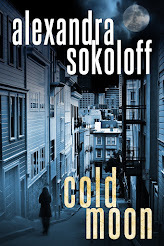 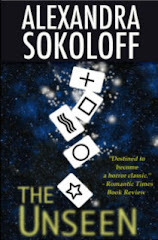 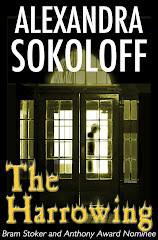 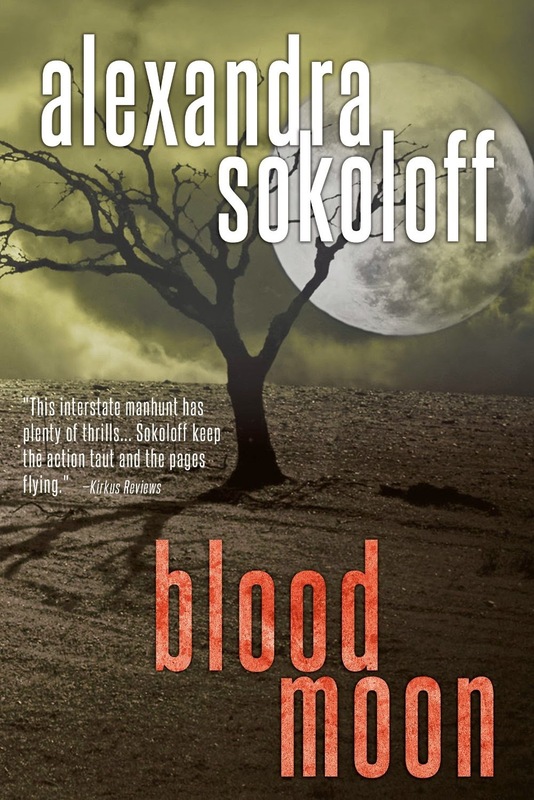 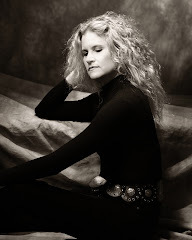 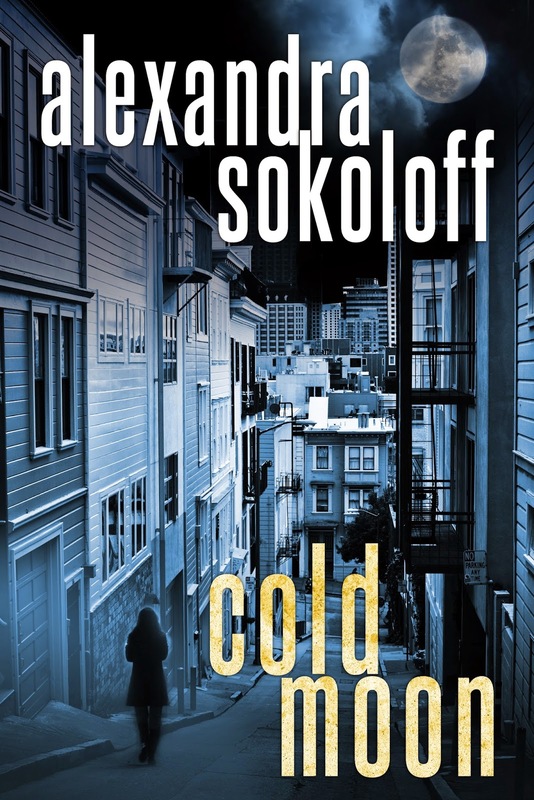 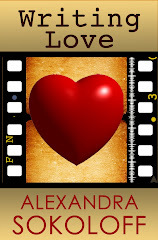 Alexandra Sokoloff: COLD MOON print/audio release and blog tour! 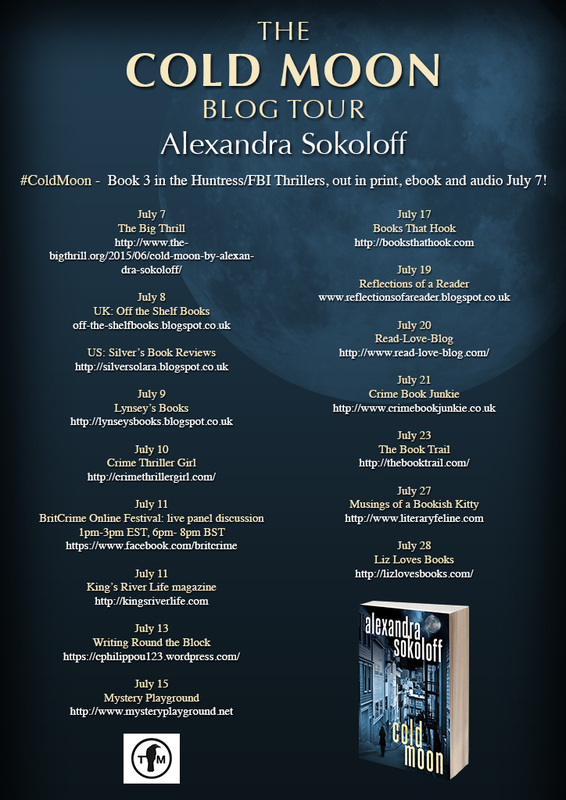 COLD MOON print/audio release and blog tour! 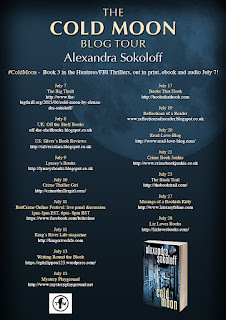 Cold Moon is out in print and audio today, and I'm doing a blog tour throughout the month of July, with lots of giveaways to celebrate! 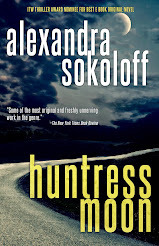 Check the calendar listings below for where I'll be all through July, and stop by as many of the blogs as you want to read all about the whole Huntress series, and enter to win books and audiobooks. 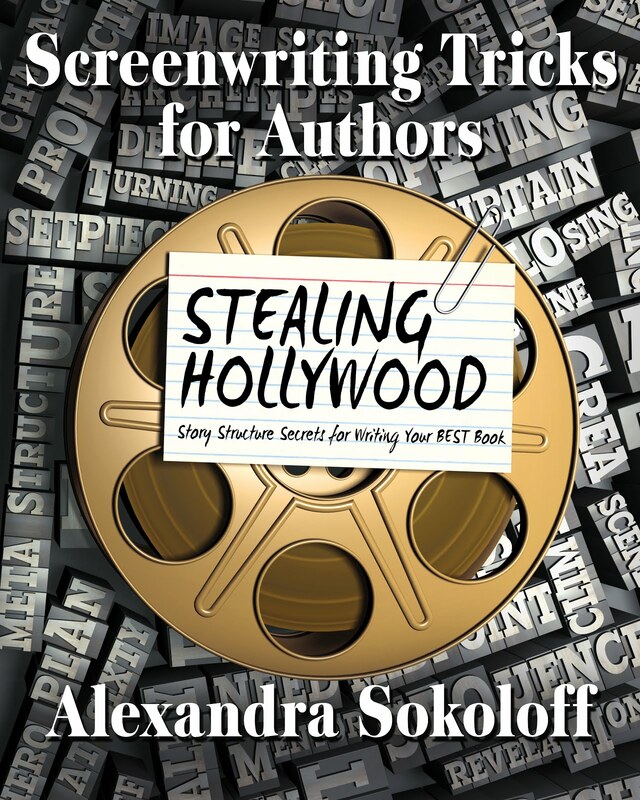 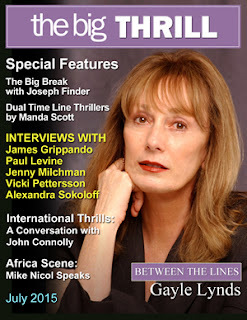 Interview with Victoria Goldman Gilbert - why I left screenwriting to write novels, where I get my ideas, the genesis of the Huntress series, and my weird writing habits! 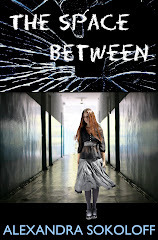 Comment to be entered in the giveaway: UK only. 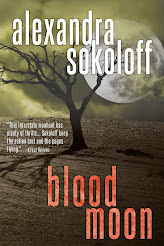 Books 1, 2 and 3 of the Huntress/FBI Thrillers, Huntress Moon, Blood Moon, and Cold Moon are available now from Thomas & Mercer. 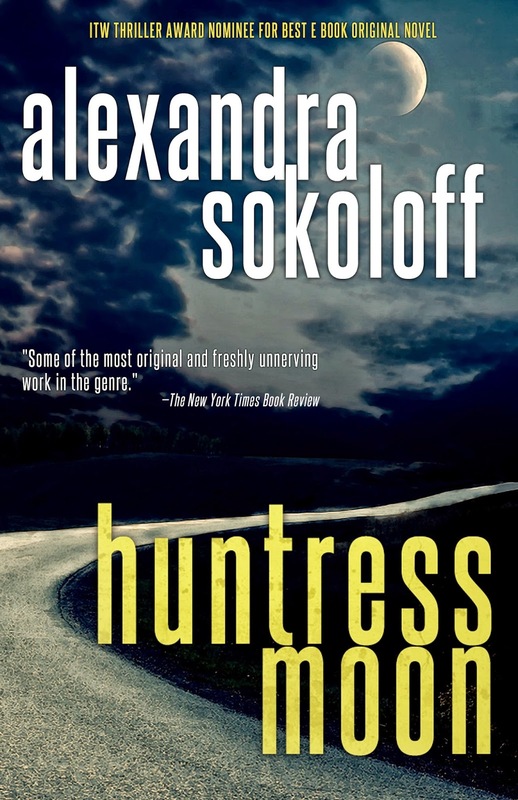 I very strongly recommend that you read the series in order, starting with Huntress Moon.